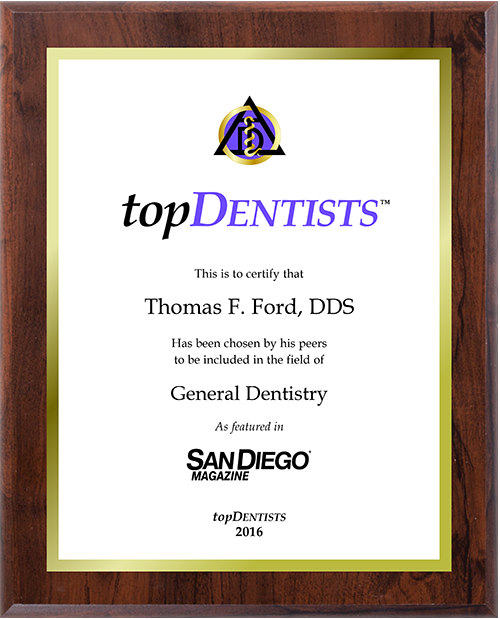 Welcome to the family dental practice of Dr. Thomas Ford. 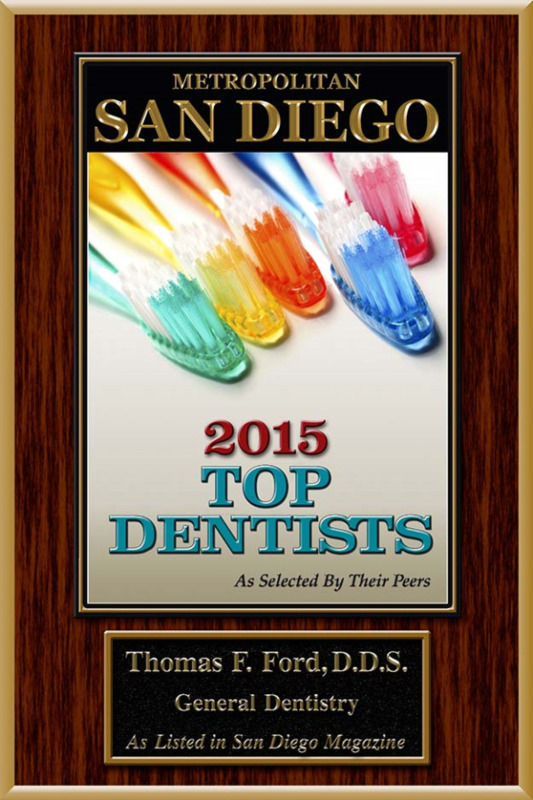 With over 30 years’ experience and a passion for learning more each day, Dr. Ford and his team are dedicated to comprehensive dental care for families of Oceanside, Carlsbad, Vista, and the neighboring communities. Dr. Ford and his team strive to educate patients about preventive oral care, as well as available cosmetic solutions to correct dental problems. Whether your smile needs routine preventive care or complex cosmetic restorations, our office is committed to providing your family with individualized care that caters to your personal needs. Click here for accepted Dental Insurances! 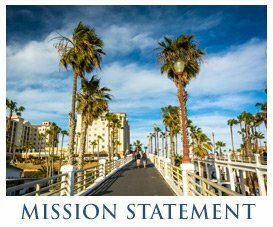 Many of the preventive and restorative services provided by our Oceanside family dentist are intended to help you achieve the ideal health and aesthetics for your smile. Dr. Ford and his staff consider effective dentistry to be a marriage of art and science, providing patients with smiles that improve proper bite function without sacrificing the beauty a bright smile adds to your face. Everyone’s time is valuable. That is why Dr. Ford aims to achieve on-time visits and thorough exams for new and existing patients alike. Comprehensive dentistry involves looking at the mouth as an operating system, not just a set of teeth. Patients deserve individual attention. One-on-one appointments give Dr. Ford the opportunity to listen and discuss their concerns and desires. Every patient deserves to receive the best results possible in the most caring environment. To further assist our patients, we also stay up to date with the latest in diagnostic technologies, ensuring that you receive necessary preventive care and are shown potential sites for decay. 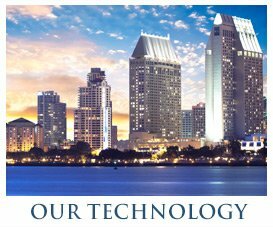 Our practice in Oceanside is concerned with retaining and restoring your dental health, avoiding reconstructive treatments in favor of saving the natural tooth. If you have any questions or concerns about your oral health or would like to schedule a routine appointment with our dentist in, please contact the office of Dr. Thomas Ford today. 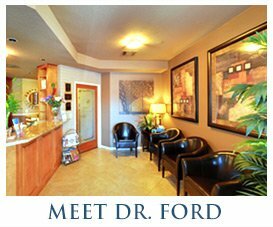 Dr. Ford and his dedicated team look forward to improving your smile’s function and beauty for families of the Oceanside, Carlsbad, and Vista. 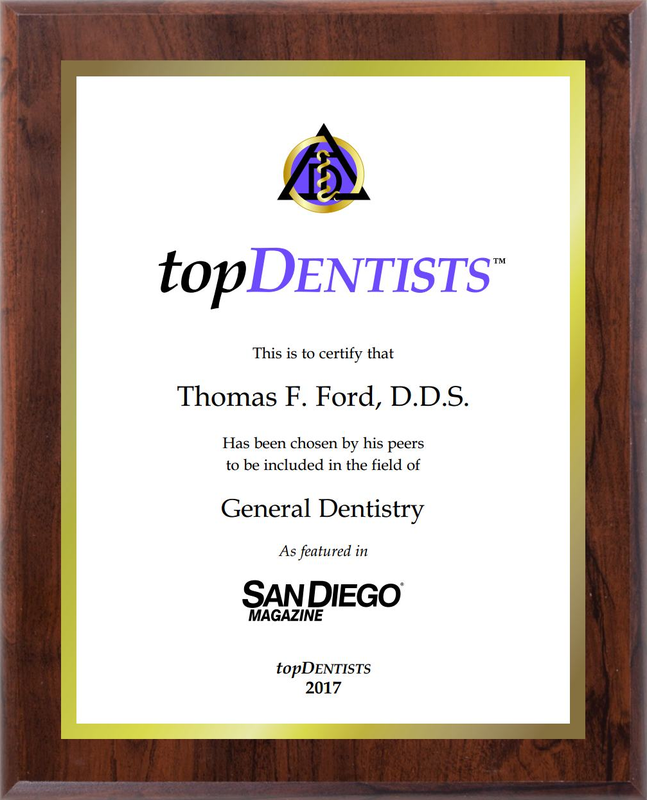 Dr. Ford was chosen by San Diego Magazine as a top General Dentist for 2010-2017. Contact our office for financing options.